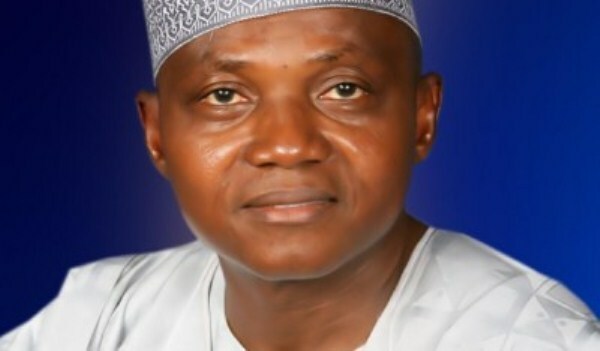 The Senior Special Assistant to the President on Media and Publicity, Mr. Garba Shehu, has revealed why the Federal Government labelled Indigenous People of Biafra as terrorists and not the marauding Fulani herdsmen..
Garba Shehu also revealed he supported the Nigerian Army in its recent declaration that the Indigenous People of Biafra is a terrorist group. Recall, earlier on Wednesday, The Federal High Court in Abuja has approved the application by the Federal Government, seeking the proscription of the Indigenous People of Biafra. Now, Mr. Shehu, who made this known while speaking on Channels Television’s Sunrise Daily, said the Federal Government had closely monitored the activities of the group, its inability to embrace dialogue, hence qualified to be called a terrorist organisation. He also revealed the herdsmen did not fight to take over any region like IPOB and Boko Haram did..
“We looked at this organisation, we analysed it, and it fits the description of a terrorist organization. Mr. Shehu further explains that IPOB leader, Mr. Nnamdi Kanu had earlier aborted peace moves made by the governors of the five eastern states headed by Governor Dave Umahi of Ebonyi, as well as Senators from the region. "There is a difference between a criminal activity and a terrorist activity, yes the fulani herdsmen are a criminal gang and they are being treated as criminals according to the law of the country.. But IPOB like Boko Haram as a territory have carved on to themselves as a sovereign state of their own, they have should willingness to invade states and raised concerns in neighbouring states, like Kogi, Benue and have said they are interested in taking over Bayelsa and Rivers and have raised up a flag"